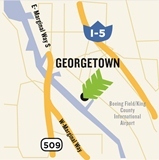 NOTICE: No inbound yard waste materials are able to be accepted at this location. 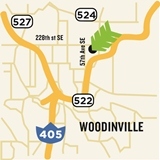 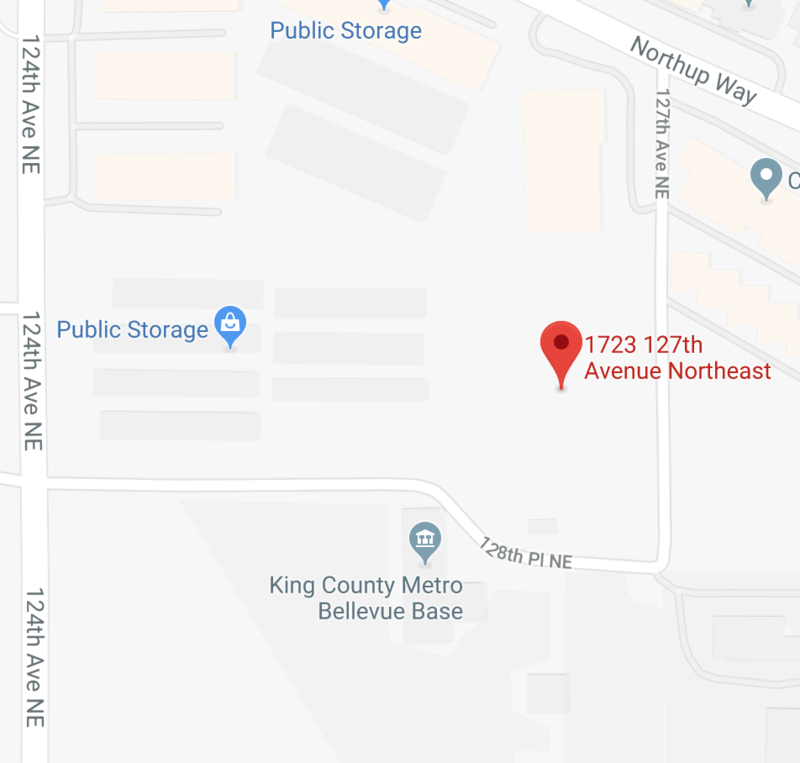 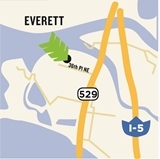 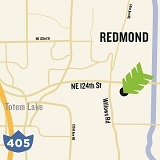 7343 E. Marginal Way S.
Click here to email us about food waste recycling services. 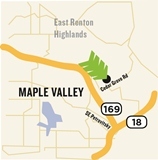 Cedar Grove products are also available at retailers around the Pacific Northwest. 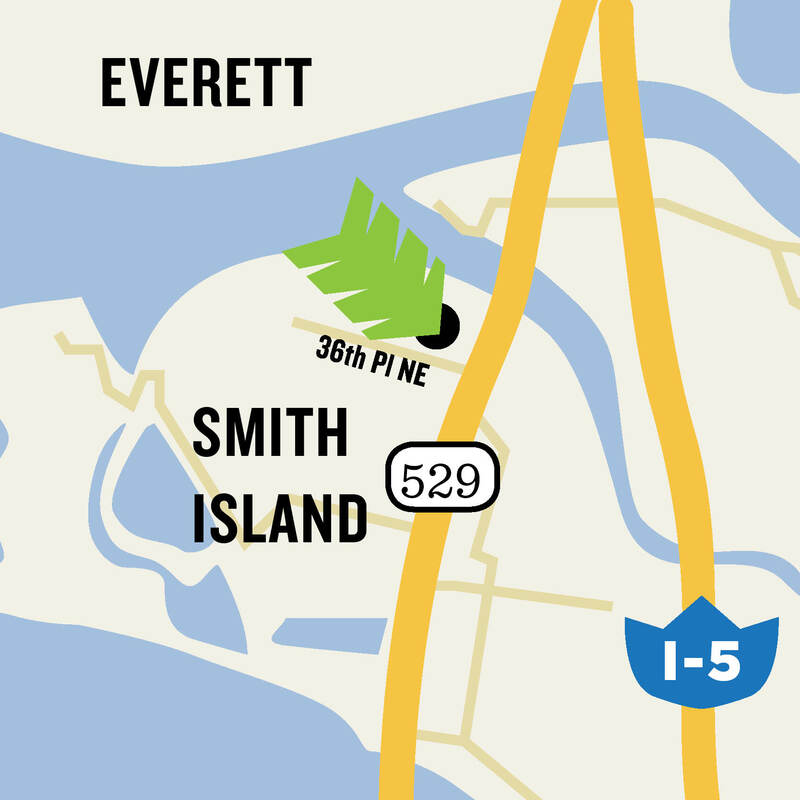 Click here to find a retailer near you.